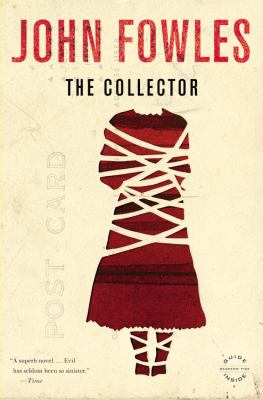 Published in 1963, The Collector, by John Fowles, gives readers one of the first, and still one of the best, psychological thrillers. Frederick Clegg is a dull and colorless nobody whose only passion is for the butterflies he captures and mounts. That is, until he sees a beautiful girl. Miranda Grey, an art student, dazzling and full of life, becomes his obsession. With cold-blooded precision, Frederick follows her, stalking every movement until, with chloroform ready, he captures her. He keeps her locked in a made-over cellar and tells her that he loves her and only wants her to love him. He doesn’t have anything “nasty” in mind, he tells her, but in fact he’s a psychopath and a deviant, hiding under a prudish, upright facade. Told from Frederick’s point of view, then Miranda’s, it is a claustrophobic, chilling novel. Restrained in tone and execution, it will continue to haunt the reader. The ending lets the reader know this is just the beginning. ← New Bike Fixit Station at Central!